Upholstery Cleaning in Princeton, NJ. Let Fresh Start deep clean your furniture with our truck-mounted steam cleaning system. We use low moisture upholstery cleaning tool which barely wets your couches and loveseats fabric just enough to remove the dirt, body oils and pet hair leaving your furniture clean and fresh smelling. For more information about our fast drying furniture cleaning process click: upholstery cleaning. 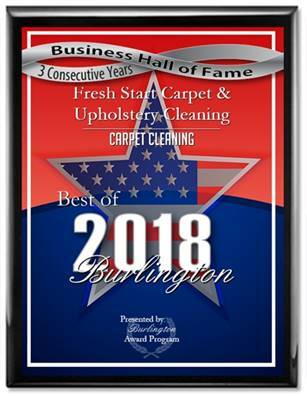 Fresh Start Carpet Cleaning is your best source for furniture cleaning in: Princeton and Princeton Junction, NJ. Hardwood Floor Cleaning Burlington, NJ.